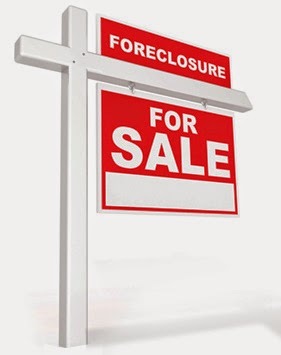 Yesterday, the New York Attorney General, Eric Schneiderman, announced the New York State Mortgage Assistance Program to help homeowners avoid foreclosure. Long Island, with its beautiful, expensive real estate, was devastated by the economic crisis in 2008 and is still struggling to recover six years later. It currently has the highest rate of defaulted mortgage loans and some of the highest foreclosure rates in New York State. In order to speed up the recovery process, Mr. Schneiderman launched this program yesterday to help struggling homeowners borrow up to $40,000 to stave off foreclosure. This program will become effective in September and will be available to Long Island before the rest of New York State, using the money from the National Mortgage Settlement of 2013 to fund these loans. Many homeowners have been denied for loan modifications in the past because they were unable to pay off their arrears or because there were liens against their property. These loans, which are interest-free and not due until the mortgage is paid off in full, will help struggling homeowners pay off the obstacles to their loan modification approval and allow them to keep their homes.